There’s really no way to accurately measure the number of people who play chess worldwide but in 2012 the chess oversight body FIDE came up with a figure of 605 million. It hasn’t gone anywhere but up since then due in large part to the ‘digital revolution’. The top chess website–Chess.com–had over 20 million registered members as of November 2017 and there are several dozen other thriving online communities. Although the United States (15%) and Great Britain (12%) bring up the rear in active chess participation other countries are enthusiastic fans including 23% of Germans and 43% of Russians and roughly 121 million people in India alone. In the United States, more people play chess than tennis and golf *combined*. Given that the United States is near the bottom of ‘first world’ countries in terms of chess participation (anti-intellectualism, anyone?) that’s astounding. At least American chess players have great demographics–78% of regular chess players in the US are college graduates and among households with incomes over $120,000, 21% are regular chess-players. Keep in mind these are *active* chess players defined as ‘playing chess at least once in the past year’. Across most international populations around 70% of the population has played chess at some point in their lives. While chess has a low ‘barrier to entry’ its aficionados are great consumers. To quote Chessbase.com: “Despite their popular image as reclusive ascetics, chess players consume immoderately: in categories traditionally used to measure affluence (cars, watches, air travel, branded alcohol consumption, online purchasing), global research organization TGI (WPP) reports that chess players are 40-100% more likely to purchase a luxury item than a non-chess-player. In the future, look for an article on the ins and outs of chess handicapping and oddsmaking. The history of competitive chess in Prague goes *way* back. The first International Prague Chess Tournament was held to commemorate the sixtieth anniversary of Franz Joseph I’s installment as the monarch to the Austria-Hungary Empire. You’re excused for not remembering this event–the tournament was held at the Chamber of Commerce and Trade in Prague from May 17 to June 13, 1908. Like the forthcoming Fox TV series 90210 that makes this tournament a ‘reboot’. 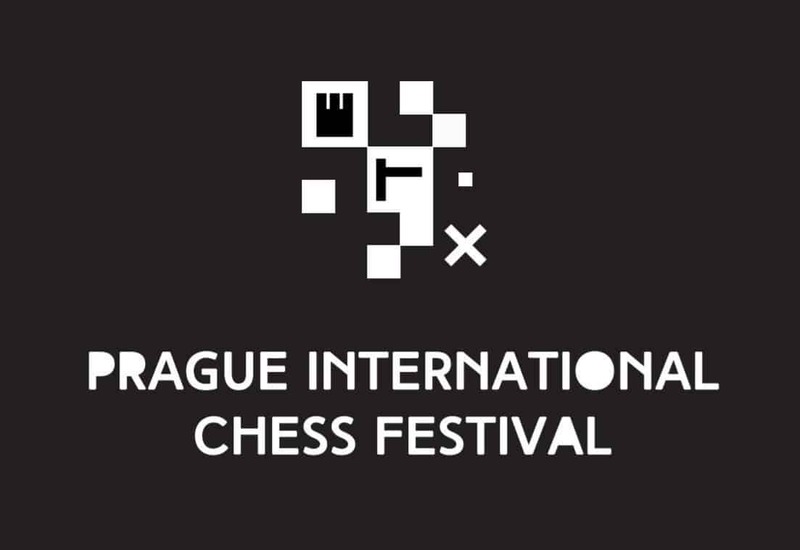 The first edition of the Prague International Chess Festival will be held from March 5 to March 16, 2019 at the Hotel Don Giovanni. Not exactly the Econo-Lodge out by the interstate. The event is organized by the Novy Bor Chess Club. The focal point of the festival are two closed invitational tournament for ‘Masters’ and Challengers’. The ‘Masters’ tournament will feature some of the top players in the world.